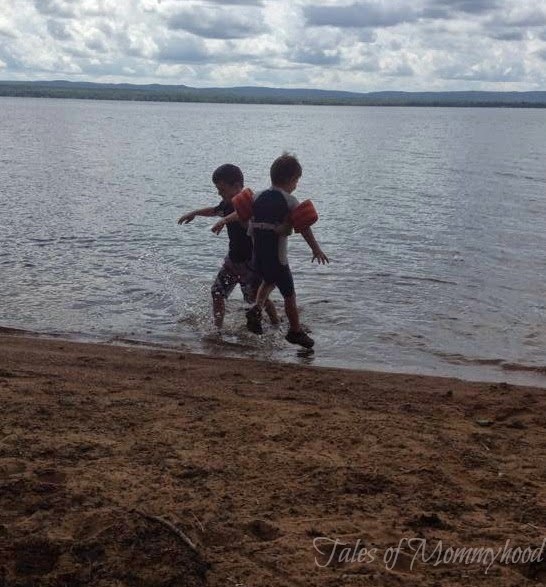 Every summer I take the boys to visit my aunt and uncle at their cottage. It’s approximately 90 minutes from our house, so it makes a very easy day trip, and sometimes we do it two or three times in a summer. We pack the car with everything we need for the day (puddle jumpers, snacks, swim suits, sunscreen and pj’s for when it’s time to come home). The boys have a blast, and of course wish we could do it more often and don’t want to leave when it’s time to start the drive back home. What more could you ask for as a kid in summer than playing on the beach with your friends, spending time outside, investigating nature and just having fun in the sunshine? My hope is that they would make some lasting memories, and continue on doing this type of things with their own kids when the time comes. 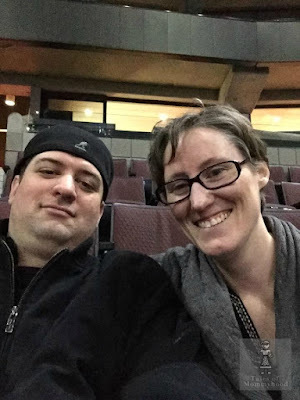 I spent the next few days doing lots of research online to find a property available in Ontario (we want to stay within 2 hours of home this time, and maybe when the kids are a little older travel further away). I was amazed at the amount of places you can find when searching online. I am pretty much a city girl and I want all the conveniences of home (running water, electricity, indoor plumbing, stove and fridge) I am also very visual, and if I don’t see pictures I won’t look into further (take that as a hint that if you are going to list a property for rent, make sure to include some awesome pictures of the place). There were many listings that came up that I didn’t even look twice at because there was no picture. My favourite ones had a picture listed, and then a website where you could get more information on the place itself (price, # of bedrooms, #of bathrooms, location, directions, and more pictures). I am getting so excited for next years “mini-vacation” and we haven’t even planned it yet. Do you own a cottage or rent one every summer? Do you prefer to camp? I would love to know what your typical summer vacation getaway looks like! I love mini vacations :) A few girlfriends and I take one every year - just a weekend away SOMEWHERE. It's just nice to get away for a even a weekend! I enjoy mini vacations best to be honest.